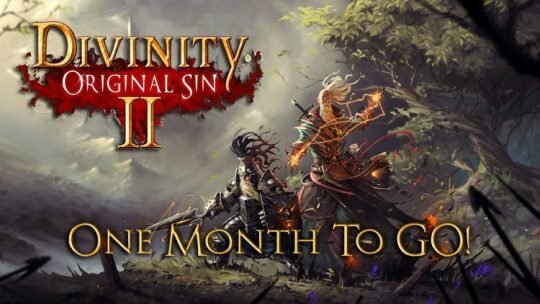 Divinity: Original Sin 2 – One Month Until Launch! September 14th is just around the corner? Have you got your copy of Divinity: Original Sin 2 pre-ordered yet? ?